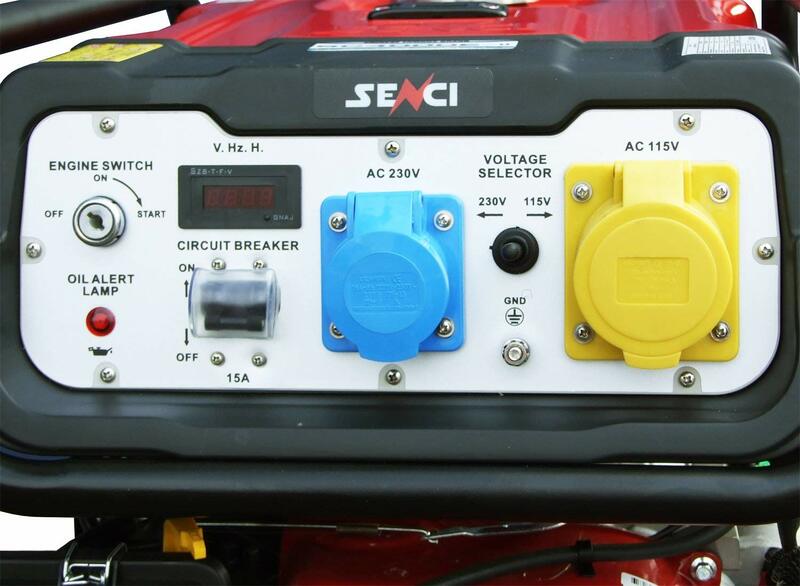 With 110v and 230v outputs and AVR alternator SC4000-ii is ideal for the likes of DIY, builders, hire centres, mechanics, mobile valeting, etc where low watt power tools, lighting, etc need to be used. 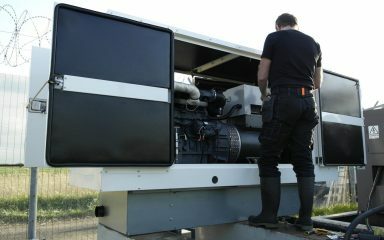 A long range fuel tank means more time between top ups. 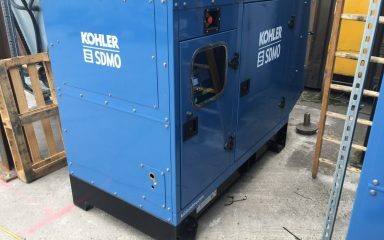 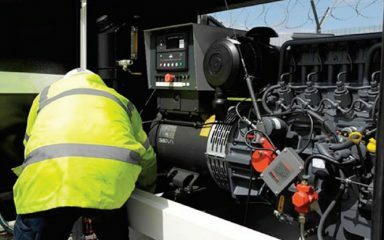 The SC4000-II is ideal for user wanting something more powerful than the normal generator making it ideal for the building trade and other commercial uses. 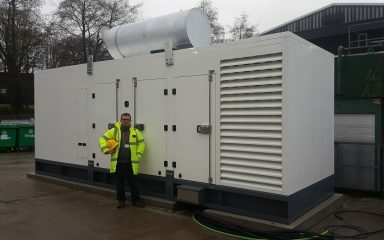 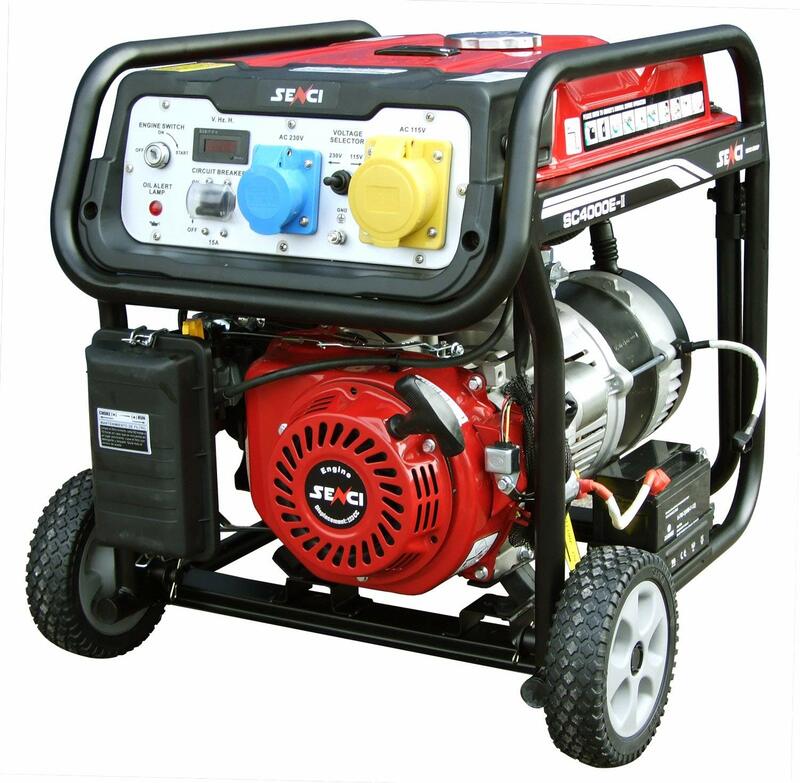 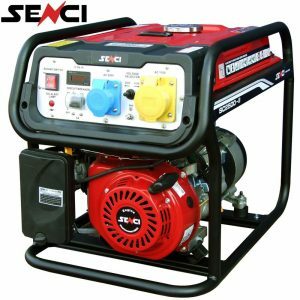 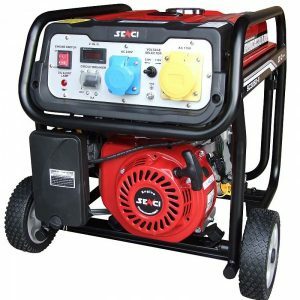 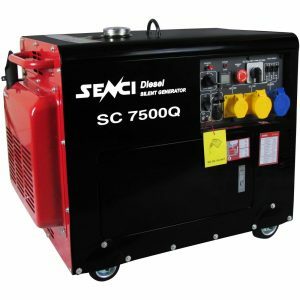 It’s a reliable generator, with a max power of 3.8kW running up to 13.5 hours @ 50% load. 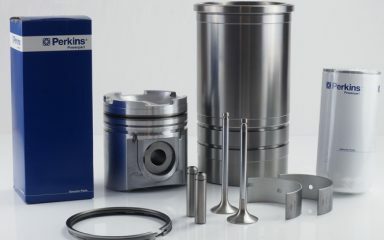 New air cleaner design with crankcase vent recirculated through carb. 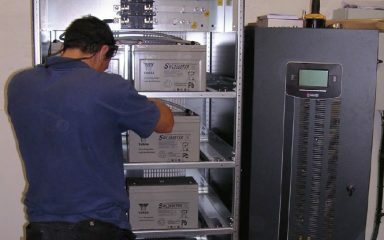 Portable compact safe appearance with open rugged durable frame, way to operate.